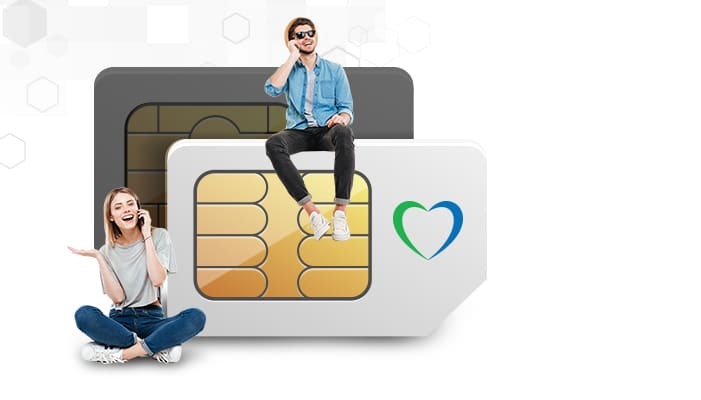 You wish to keep your number and enjoy National & International rates to call friends and families worldwide? Request your RIO (operator identity number) by dialling *172# directly from your mobile phone of your current provider. Once you receive your RIO, download the Portability Form, fill it in and hand it over to your nearest Lycamobile point of sale. 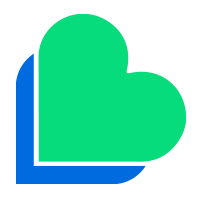 Or you can just directly go to your nearest Lycamobile point of sale to fill in the form there. The minimal porting time is 6 working days. 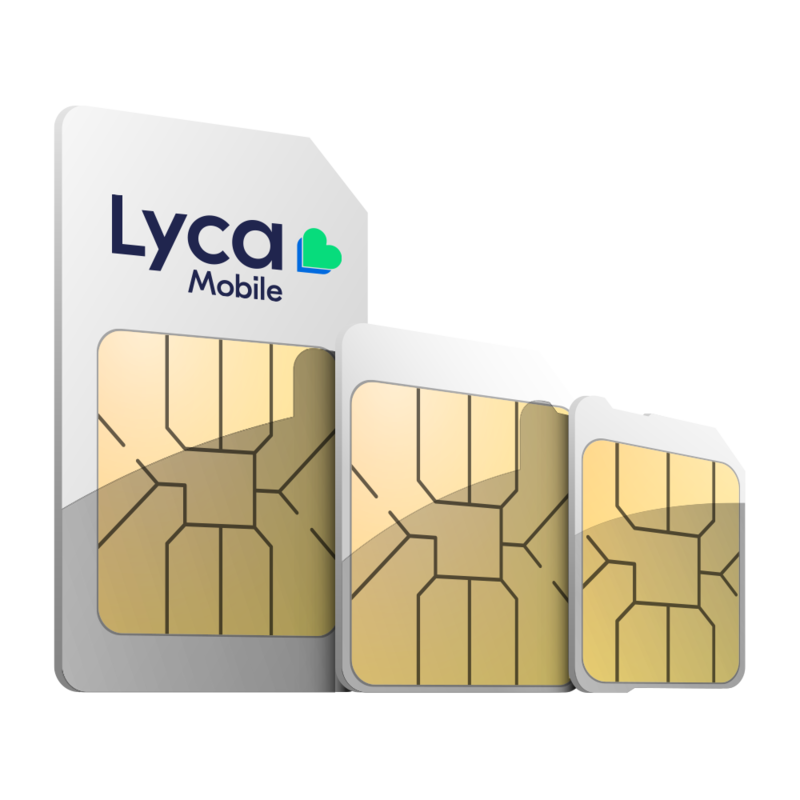 The exact day and time when porting is completed will be confirmed by “Lycamobile” by SMS. A service interruption may occur on the day of porting. This break may not exceed four (4) hours. The portability request can be cancelled within 24 hours from the date of the initial request by submitting this Cancellation Form. The cancellation should be addressed to “Lycamobile” that has sole jurisdiction to cancel the request for portability with my current provider. In this case, the request for termination of the contract with the donor operator regarding the ported number. My new operator / service provider cannot be held responsible in the event that the transfer of (the) number (s) is not accepted by my current operator and in that case this will be null and void and will not produce no effect. Portability does not constitute a transfer of the services I enjoy under my previous contract signed with my initial operator.